Published: 3:03 pm, April 04, 2019Words: Ali Shutler. Photos: Sarah Louise Bennett. Simple Creatures have only just released their first ever EP, the trashy electro-romp of 'Strange Love', but there's no rest for the wicked. Their second EP is already penciled in to be released this summer and, as of last night, it has a name. 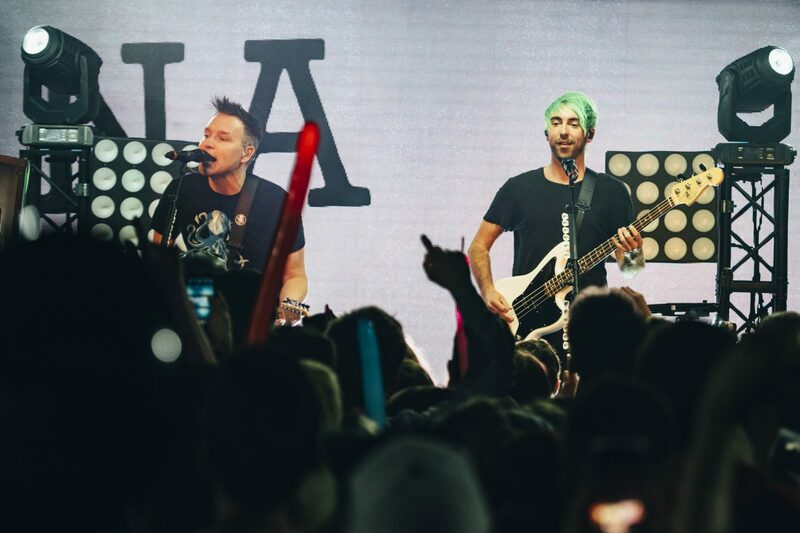 During their London headline show, Alex Gaskarth revealed that EP2 will be called 'Everything Opposite', a lyric taken from a brand new song they've been playing live called 'One Little Lie'. Excited? You betcha. Check out fan shot-footage of the song/reveal below. And if you want more Simple Creatures, check out this chat about their history so far.